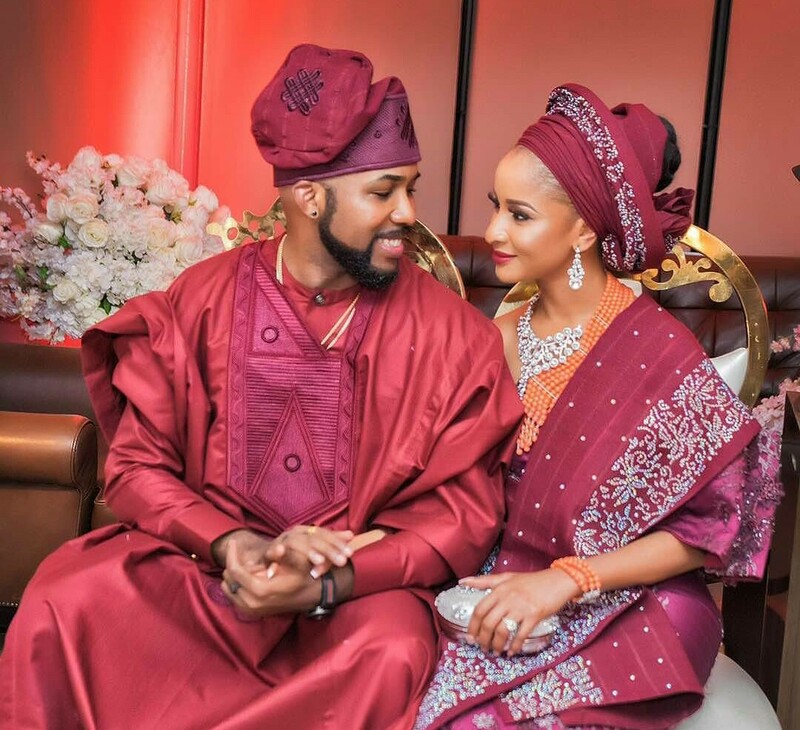 As the engagement between popular singer, BankyW and Adesua Etomi has since gone viral, and this will soon turn to marriage latter this month. 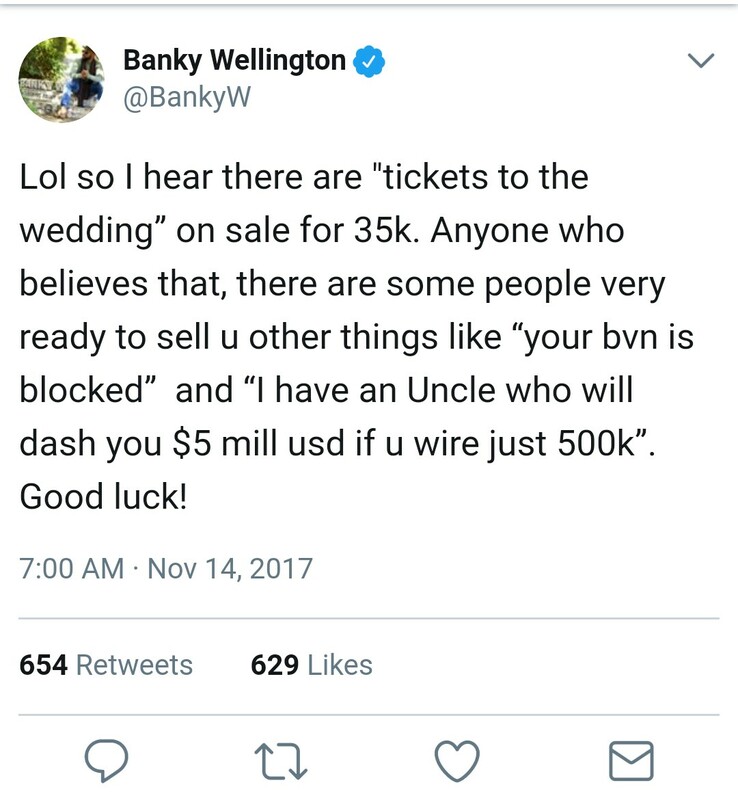 However, Nigerians, let say the dubious ones have started taking advantage of the upcoming popular wedding, by making moves to sell tickets of the big occasion to unsuspecting ones for 35k. 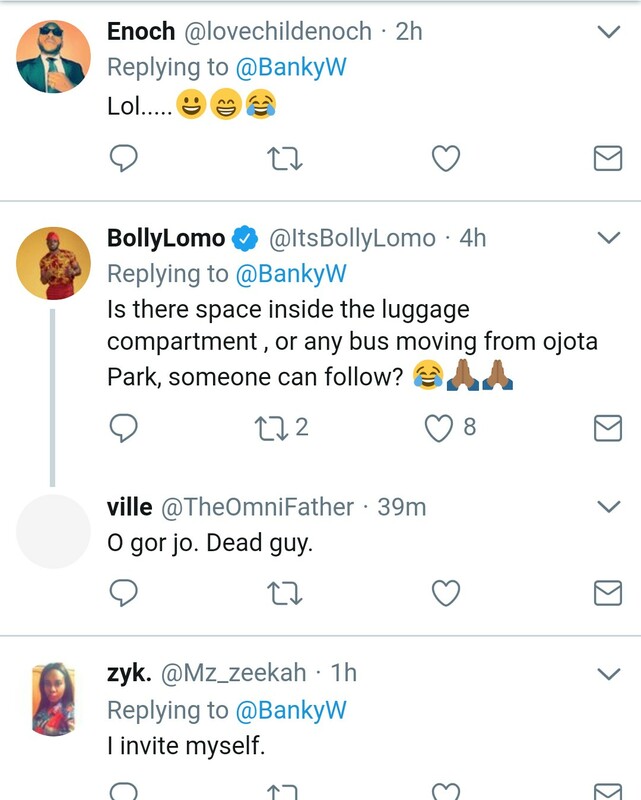 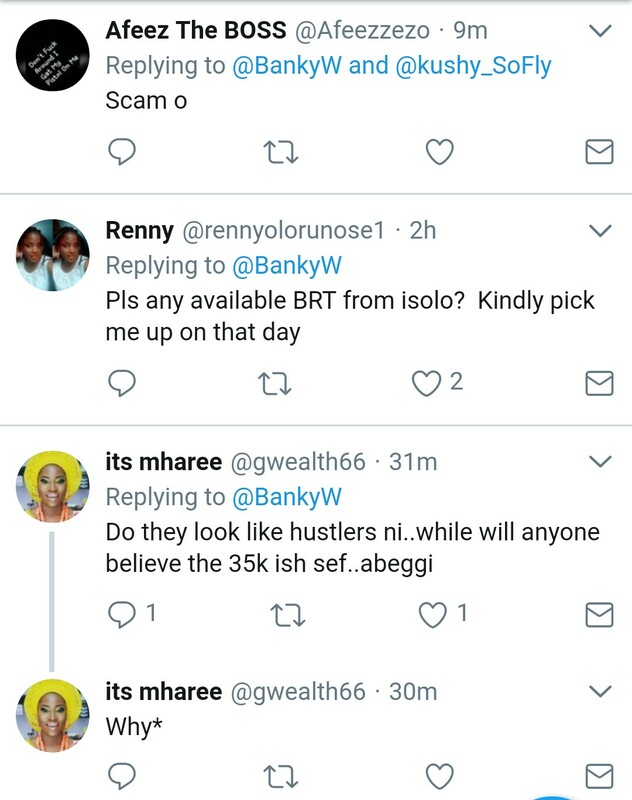 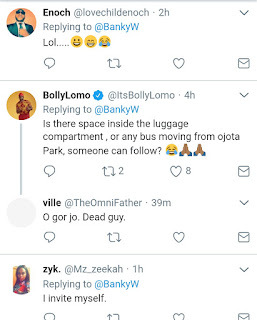 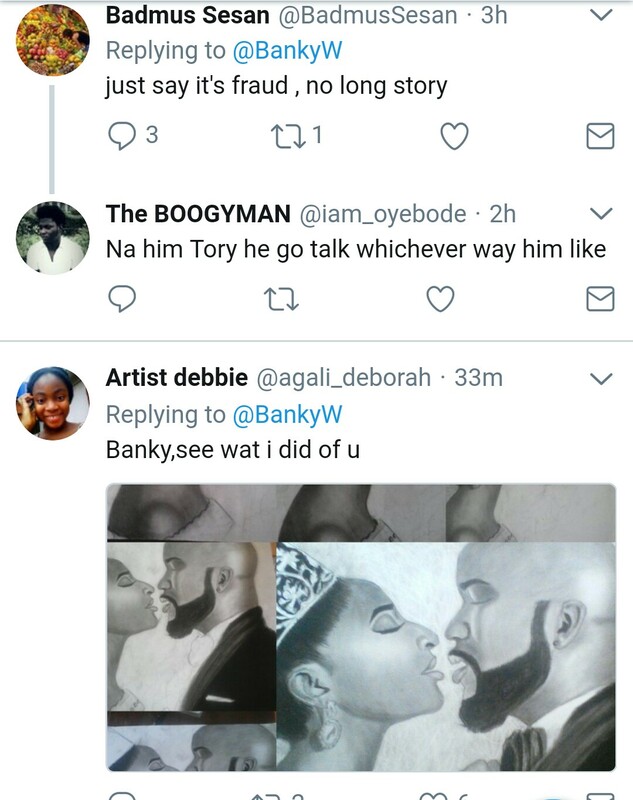 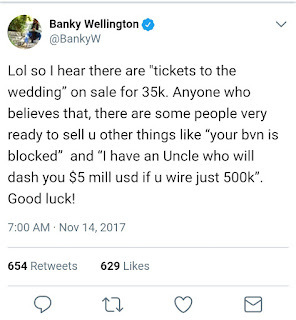 BankyW himself took to twitter to debunk any sale of their wedding tickets, he urged everyone to disregard it.